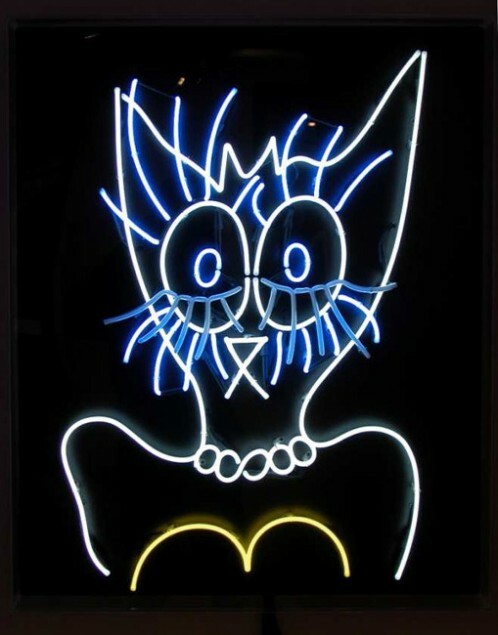 La maison rouge presents the first major international exhibition of neon art from the 1940s to the present day. The exhibition Néon, who’s afraid of red, yellow and blue? 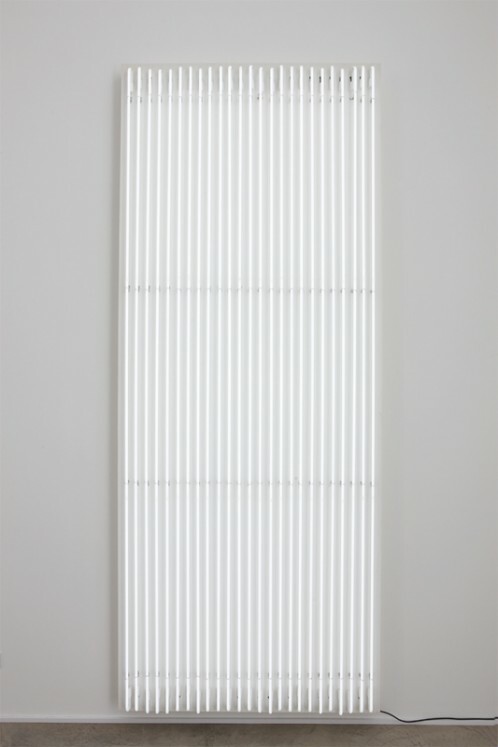 includes pieces by such pioneers as Lucio Fontana from the early 1950s, François Morellet, Bruce Nauman, Stephen Antonakos, Joseph Kosuth, and Mario Merz from the 1960s, and some of the many contemporary artists working in this medium, such as Jason Rhoades, Tracy Emin and Claude Lévêque. Since French physicist and chemist Georges Claude developed the first neon tube in 1912, it was first primarily used for advertising in urban areas. In scarcely thirty years, neon evolved to an artistic medium in its own right. Néon, who’s afraid of red, yellow and blue? showcases 83 artists and 108 art works from the 1940s to the present day.